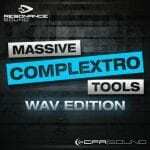 Resonance Sound presents CFA-Sound`s latest strike – Massive Electro House Tools. 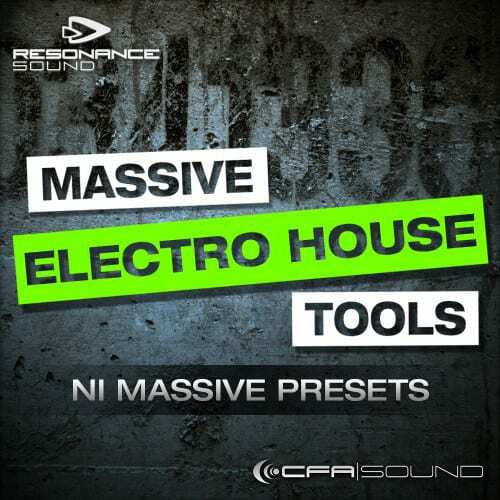 The second chapter of the new soundset series for the popular Native Instruments Massive – focused on the latest EDM club bombs and featuring state of the art Electro House presets and MIDI construction kits! 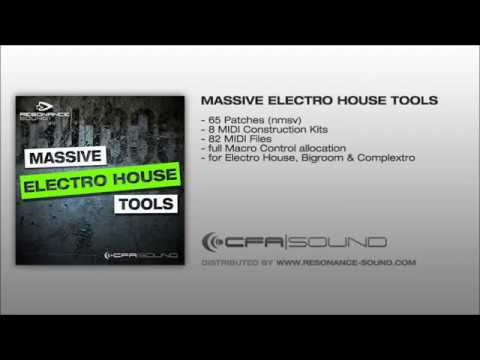 Expect a decently fresh touch to your sound library, since CFA Massive Electro House Tools doesn`t only contain 100% files where every single byte has been professionally designed but most importantly got a special overhaul to stand out from other manufacturer`s soundfood. 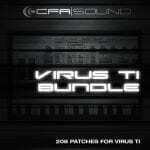 To get you started easily with your next electro house hit, this package contains 8 detailed construction kits with a total of 82 MIDI files. Just drag and drop the construction kit MIDI files into your DAW, add several Massive synthesizers, choice the presets of the pre-named tracks – that`s it! Just everything to make your next production go as easy as easy can be!